It is a very exciting time of the year for many of our students as they prepare to fly out to America for ahead of their first year as a student-athlete. Over the last year Sporting Solutions has successfully helped students from over 20 different countries in furthering their sporting careers and education in America. Kade is one of our students who is set to fly out to America this August for his first season of college soccer. Kade still has dreams of pursuing a career in professional soccer and believes that college sport in America is the best option to keep this dream alive “As most young boys dreams go, I still want to become a professional. I have a specific plan set up to give me the best possible chance to make my dream a reality. College soccer was the best option for me to pursue this further”. He went on to add “with soccer continuing to grow in America, the college game seem perfect stepping stone into a professional team”. Aside from playing, Kade is also looking forward to the life experience that studying in America will offer “You get to meet like minded individuals with the same goals and passions as yourself, all while studying towards a degree. You will make friends for life and memories to take away with you on your journey”. 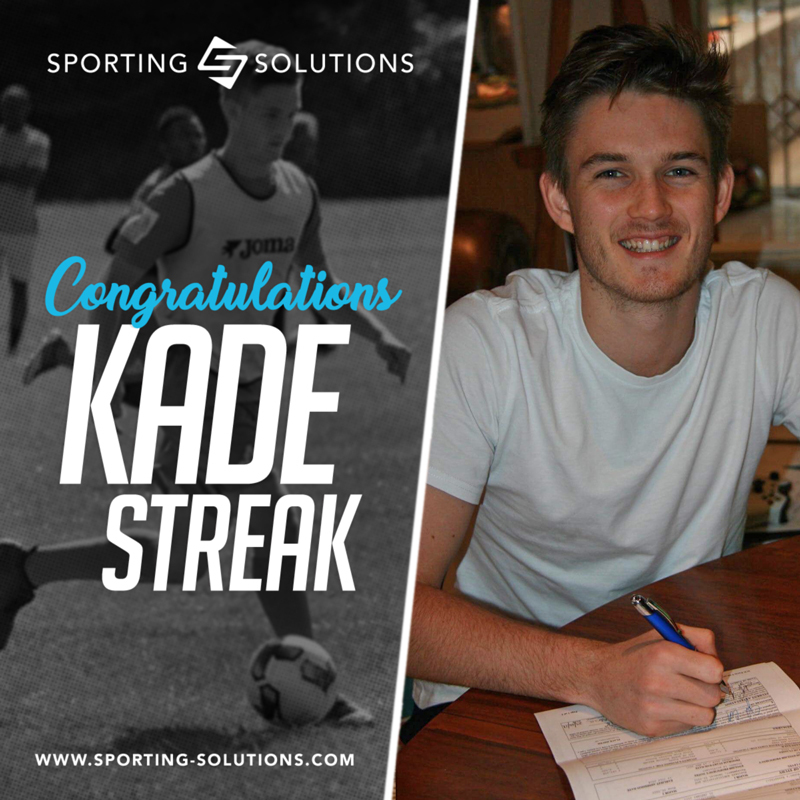 When speaking about the college recruitment experience, Kade went on to say “Sporting Solutions has been amazing, putting myself out in the eyes of college coaches for recruitment. They have been helpful every step of the way, checking up with me or my family, with my future coaches and ensuring every step is done correctly and efficiently. 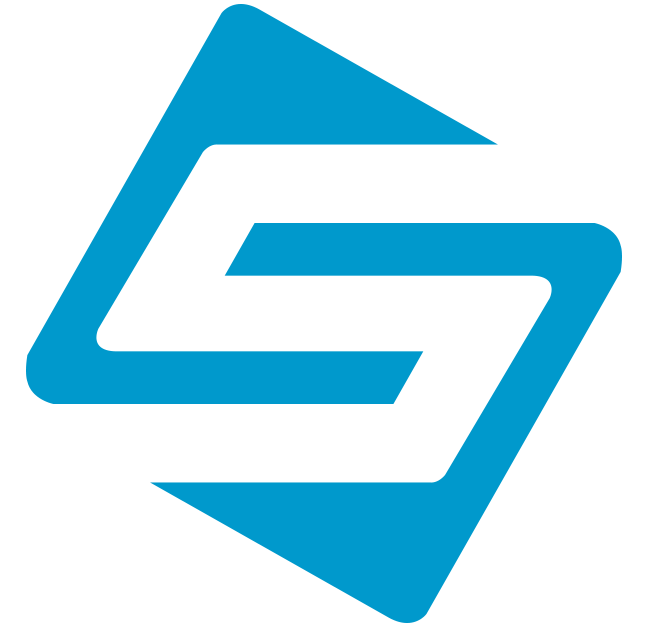 Their helpful and friendly service has been great, allowing me to focus on my soccer/football without the stress of having to worry about coaches replying to my direct emails, a much more efficient way of going about things”. Kade grew up in Durban, South Africa and had a great record of scoring goals at every level he played at. We are excited to track his journey as he transitions to life in Oklahoma and wish him all the best at this exciting stage in his career! Be sure to follow our social media channels to as we follow Kade and all of our other student-athletes currently playing college sport in America. If you wish to see what opportunities could be available to you, please enter your details here to check your eligibility for a soccer scholarship. If you have any questions regarding the soccer scholarship process, please feel free to reach out and contact us.